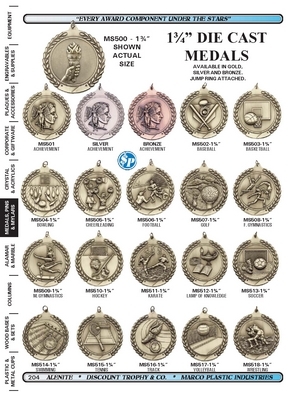 Engravable medals for all activities including sports and academic. 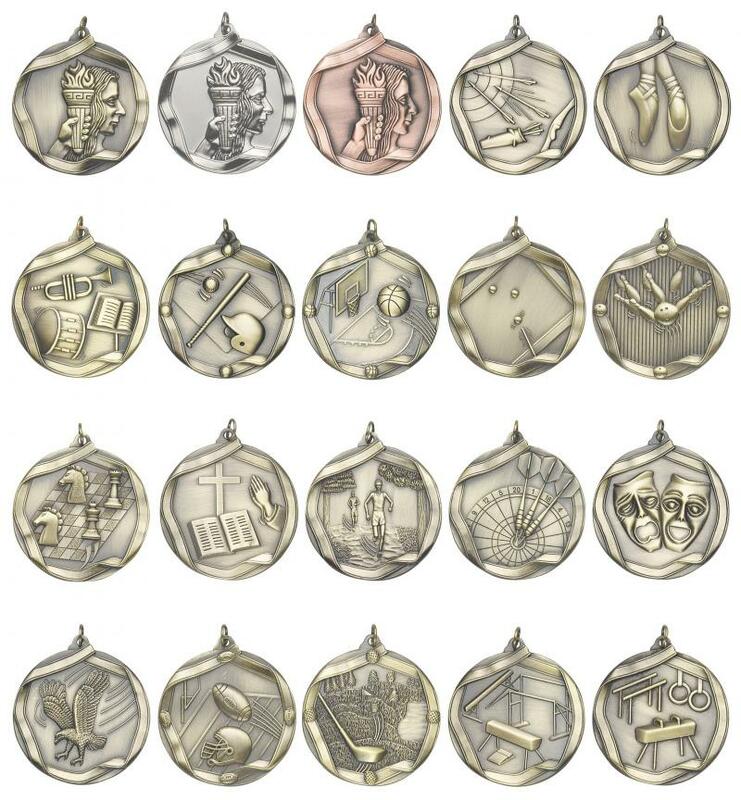 Copyright 2009 Shakespeare Engraving and Trophies. All rights reserved.